February marks a month of endless exhibits of excellence! Serving as Black History Month, February presents phenomenal opportunities for education, entertainment, and engagement. Furthermore, it exists as an integral vehicle of awareness and transformation. During Black History Month, we are able to pay homage to the sacrifices of a grueling past, ponder the progress of our present, and determine how we will commit ourselves to paving an even greater future. This month, challenge yourself to engage in these extraordinary opportunities. Gather information, give space to diversity, and embrace every available instance of growth. 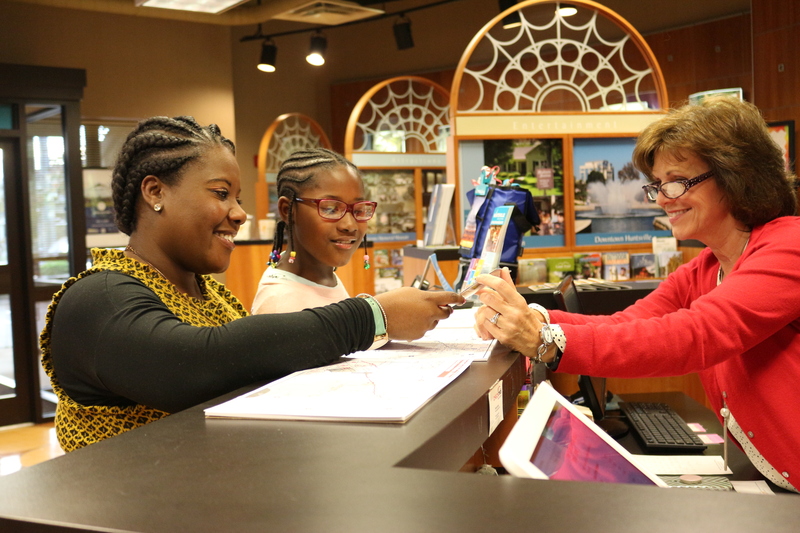 The expansion of our city lies in the expansion of our minds, and throughout Black History Month Huntsville offers several opportunities for both visitors and locals to join in the celebration. 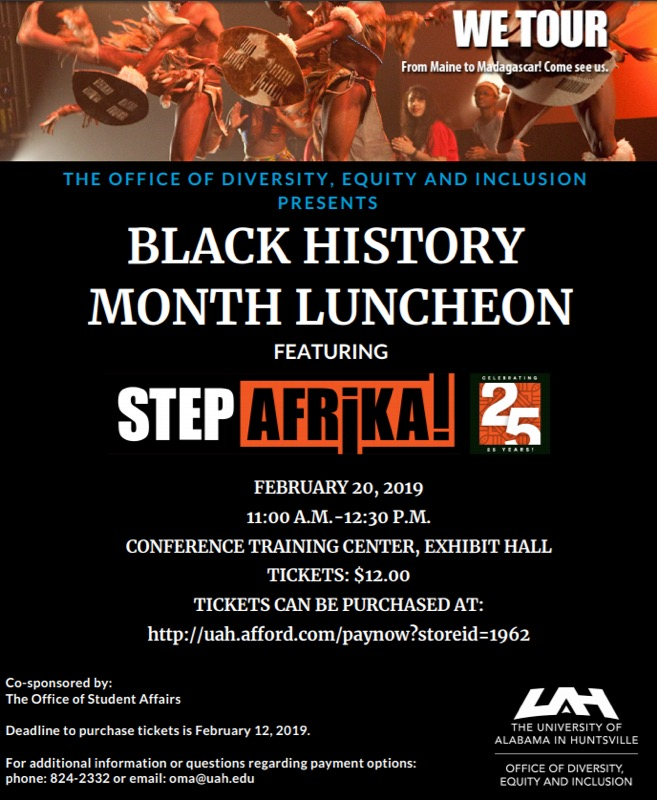 February 17 - Movies at the Madison Library: Black History Month – Freedom Riders – 2:00 P.M.
February 20 – University of Alabama-Huntsville’s Black History Month Luncheon feat. Step Afrika! February 21 - Calhoun Community College’s Black History Month Paint Party - Huntsville Campus – Room 33 – 4:30 P.M.
February 22, 2019 – Calhoun Community College’s 29th Annual Gospel Fest - Huntsville Campus – Student Center – 6:00 P.M.
February 24 - Movies at the Madison Library: Black History Month - Selma – 2:00 P.M.
February 28 – Calhoun Community College’s Black History Month Paint Party - Decatur Campus – Room 119, MSA – 4:30 P.M. Remember that learning is life-long! It is impossible to confine the rich history of Black Americans to the parameters of one month. Allow these events to catalyze within you a greater level of curiosity, a deeper appreciation for cultural heritage and diversity, and an enhanced desire for inclusivity across all spectrums. As Huntsvillians, we have the luxury of living in a city that is unwaveringly technologically and commercially progressive. May we challenge ourselves to foster an inclusive environment that calls upon us to be just as culturally progressive. The greatest strides only become possible when all voices have a seat at the table. There are plenty of ways to celebrate African American heritage year round in Huntsville. Stroll through historic Glenwood Cemetery, pay your respects at the Buffalo Soldiers Memorial, and take in the stunning, life-like portraiture of African Americans at the Weeden House Museum and Garden. 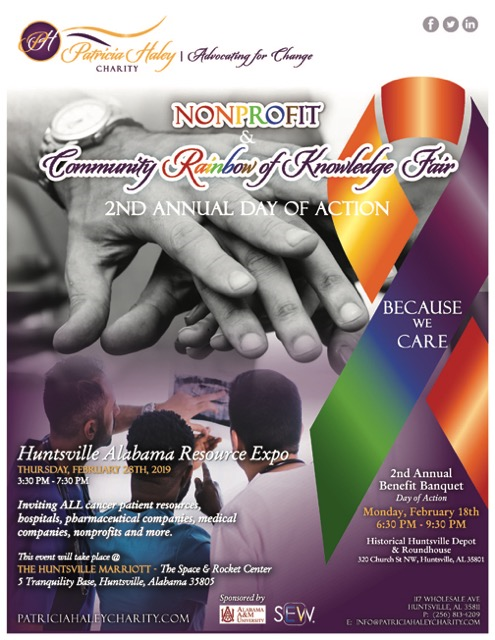 For more information on multicultural events in Huntsville, follow along with the City of Huntsville Multicultural Affairs Office. 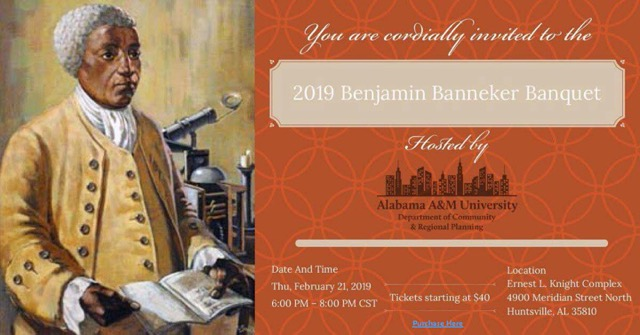 Know of other Black History Month events happening in Huntsville? Share in the comments! Huntsville native Joshua Baker is a senior Social Work major at Alabama A&M University. 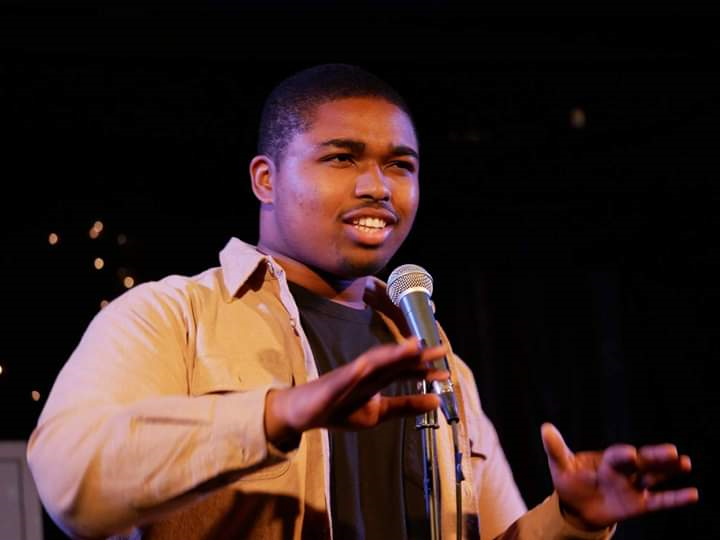 He currently serves as the president of Poetry Club, Mr. Social Work for the student Social Work Association, vice-president for Phi Alpha Honor Society for Social Work, and as a member of the Honors Program. In his spare time, he enjoys writing, leading workshops, and digesting all things art. He has a passion for empowerment, minority mental health, and mentorship. Upon graduation, he plans to further his education by obtaining his Master&apos;s of Social Work followed by a doctoral degree. 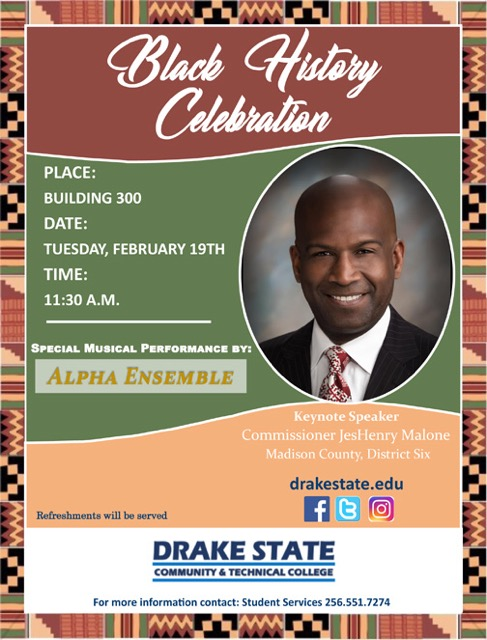 His ultimate aspirations include counseling as well as research regarding minority mental health disparities and implementing more culturally sensitive and inclusive practices.